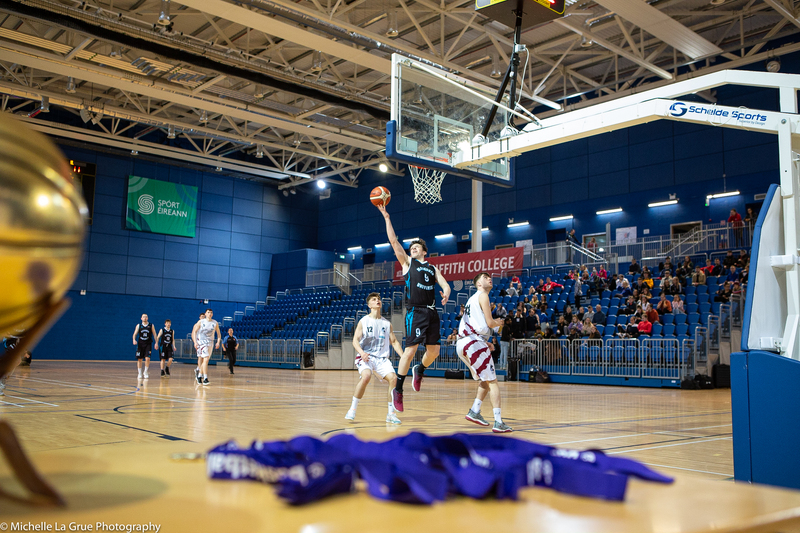 The EPC (Elite Performance Committee) at Basketball Ireland has this week appointed six underage international head coaches. The two Ireland Under 18 head coach appointments have been made on a rolling three-year contract basis, with Tommy O’Mahony appointed as the Ireland Under 18 women’s head coach, and Paul Kelleher continuing in his role as the Ireland Under 18 men’s head coach. 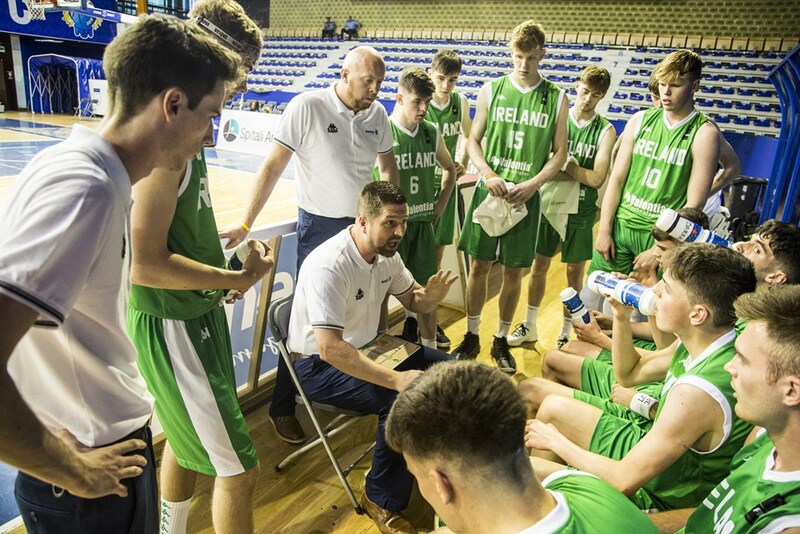 Coach Kelleher, whose U18 team this year won bronze at the FIBA European Championships in Kosovo, stated: “It’s great to be back with the U18 men’s programme. It’s a great opportunity to build, and we hope to make a further step forward. I look forward to working with some tremendous talent this coming year and setting new goals for the summer of 2019." The Under 20 teams are also provisionally back in action in the summer of 2019, with Mike Lynch appointed as the Under 20 men’s coach. 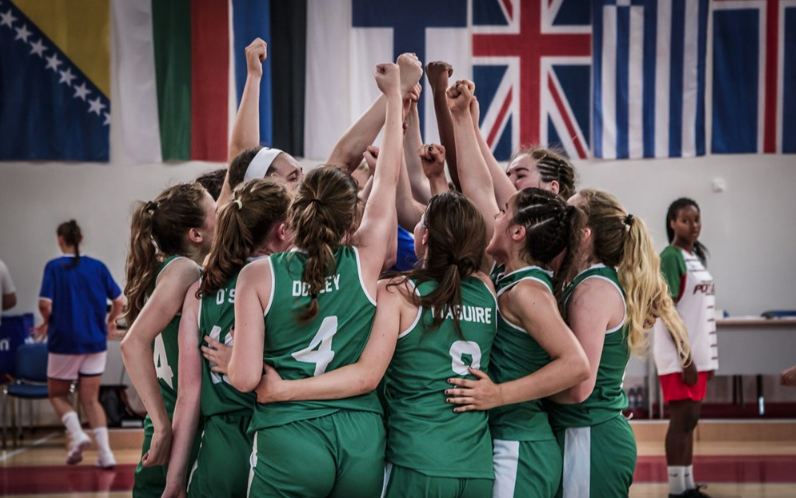 Coach Lynch was head coach of the Ireland Under 16 men’s team this past summer and is looking forward to the challenge of Under 20 basketball next year. Meanwhile, Martin Conroy has been appointed as the Ireland Under 20 women’s head coach. Speaking about the news, Coach Conroy stated: “This is the biggest honour I have ever had as a basketball coach. It is one thing I have always wanted to do and to be given the chance to do it and with the talented group of players in the country at the moment is absolutely fantastic. 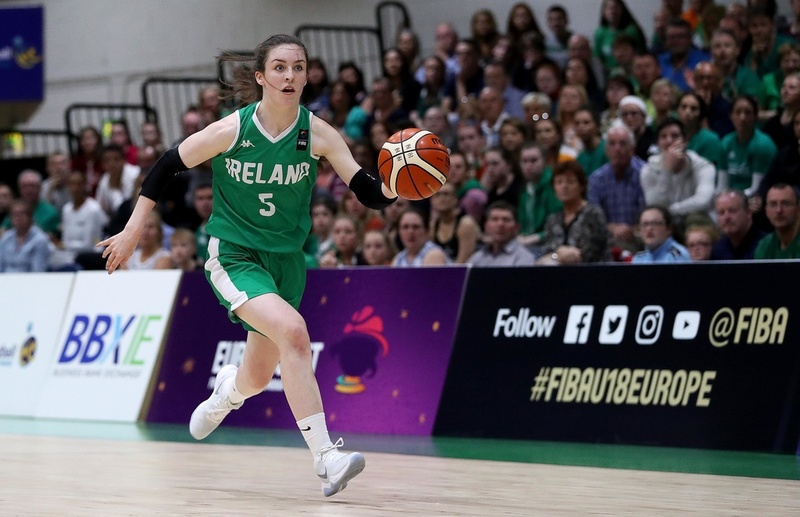 Two development coaches have also been appointed, with Paul Langan appointed as the Ireland Under 17 men’s team head coach and Karl Kilbride, who coached this year’s Ireland Under 16 women’s team, will now take the reins on the Ireland Under 17 women’s squad. Looking ahead to the coming months, Coach Kilbride stated: “I’m honoured and very excited to work with the Under 17 team this year. Having coached this age group for the last two years, I’m keenly aware of how much talent there is around the country at the moment. The appointments for the Ireland senior coaches will be made in the coming weeks, while the Under 16 coaches were previously appointed, with Pat Price over the Under 16 men and Andy Gill over the Under 16 women, both on three-year rolling contracts.